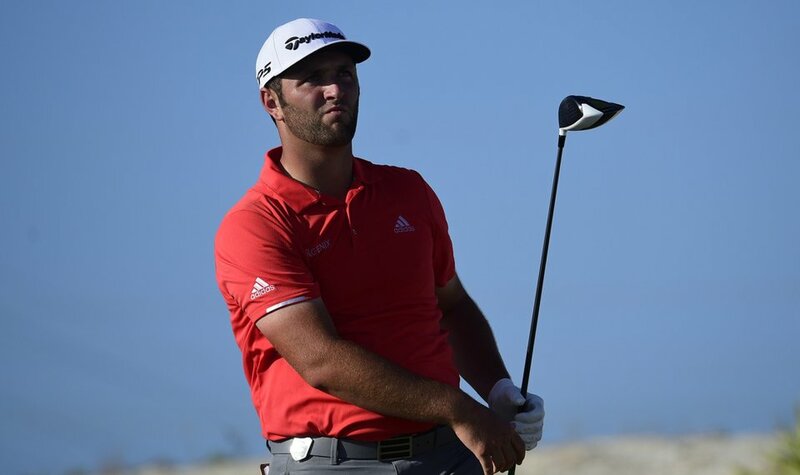 Take a look at what gear Jon Rahm used to win the Hero World Challenge. 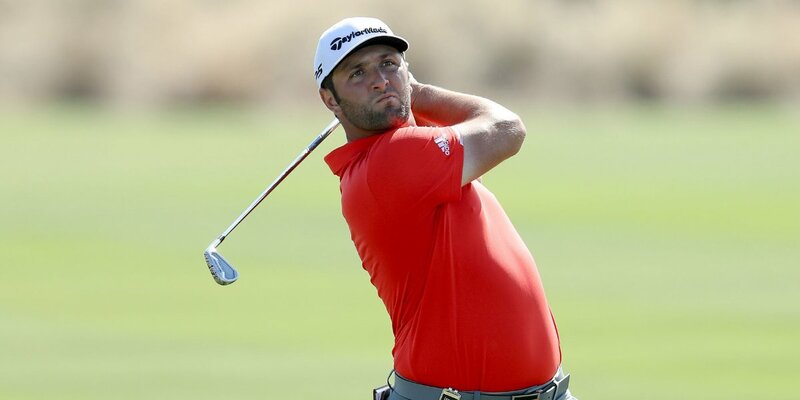 Jon Rahm switched back to his TaylorMade M2 driver to win at the Hero World Challenge in the Bahamas. Rahm pulled away from the field on Sunday with a brilliant display of play to claim the Hero World Challenge in his first career appearance. The win is the 24-year-old’s third career PGA Tour win and his sixth win on global tours. Rahm produced a faultless final round that included seven birdies, as he shot a 65 to finish the tournament 20-under par. Joint overnight leaders, Tony Finau and Henrik Stenson, both failed to keep up with the big-hitting Spaniard, as Rahm was hot in form with superior iron and wedge play. The Spaniard has played the TP5x golf ball since making the switch at the 2017 Career Builder Challenge, which he's gamed in each of his 6 global victories.